Normally, MP is the acronym of Member of Parliament or even minister parliament. 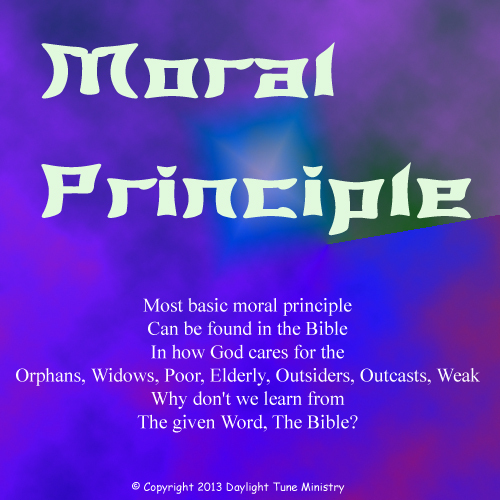 Moral Principle can be one of MP definition. Posted in Acrostic, Poetry and tagged Abba, Basic, Bible, care, Christ, Creator, Elderly, Father, God, Heavenly, Holy, Immanuel, Jesus, learn, Lord, Member, Messiah, Minister, Moral, Most, MP, Orphans, Outcasts, Outsiders, Parliament, Poor, Principle, Saviour, Scripture, Son, Spirit, Weak, Widows, Word. Bookmark the permalink. Zealously awaiting Jesus’ second coming. The inspiration came when I observe someone who didn’t read the Bible. The picture in my imagination came resulting to the above inspirations. But upon reaching the alphabet E onwards, I was stuck in words. On 24th March, the inspiration flowed out and stopped at J. On 27 March, “justify” seems perfect for J and reach to U. Next day, the words flowed until X and completed the last alphabet. The reason to named this abecedarian poetry ‘A Dusty Book’ is due to various meaning. I observe some people have a Bible, but they didn’t read. Another reason is some choose not to let the Bible takes effect in their hearts, minds, attitudes, and actions. Posted in Abecedarian / Alphabetical, Poetry and tagged Bible, build, Christ, Dust, Everyday, Glory, God, grace, Heart, Holy, hunger, Integrity, Jesus, Justification, Knowledge, Law, Life, Lord, Love, Moral, new, Obedient, Overcome, Pray, Pure, Quench, Redemption, Saving, Second Coming, Sin, Son, Spirit, Thirst, Upright, Vast, Way, Worship, Zealous. Bookmark the permalink. The above inspiration came when I was cleaning the lens of my mini-projector numerous times, but to no avail. To my disappointment the screen got dirtier. So now, the projector is staying in the service centre and it is liken the world’s living condition before knowing the Cleaner of our lenses. That Cleaner is Jesus Christ. As I receive Christ into my life, the clearer my perspective of life becomes (Revelation 3:17-19). Posted in Haiku, Poetry and tagged Christ, Cleaner, Destruction, Fire, Haiku, Jesus, Lenses, Moral, Soul, Unquenchable, value. Bookmark the permalink.